Prop Weaponry and Fight Choreography. 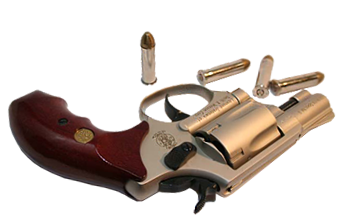 Fight Designer, LLC is no longer in Seattle, Laramie, or Richmond (all previous homes of the business), but are now in Cleveland, Ohio, continuing the 15+ years of service as a supplier of weapons and related props for theatrical productions, independent films, photographers, and anyone else needing safe, attractive, functional weapon props. We still ship props nationwide! 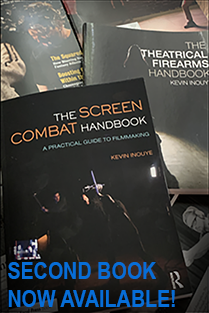 Sole Proprietor Kevin Inouye also provides services as a fight designer, stunt consultant, gun wrangler, movement coach, SAFD Certified Stage Combat teacher and actor. Information on both props and services is available on this site, but questions are welcome. Rental and service rates vary according to the duration and to what kind of use/abuse the props (or person) will see- quotes can be requested through the contact link top right. Rental fees are due before props will be left, as is a refundable deposit for the replacement value of the props. Payments can be made by cash, Square or PayPal invoice, or check.